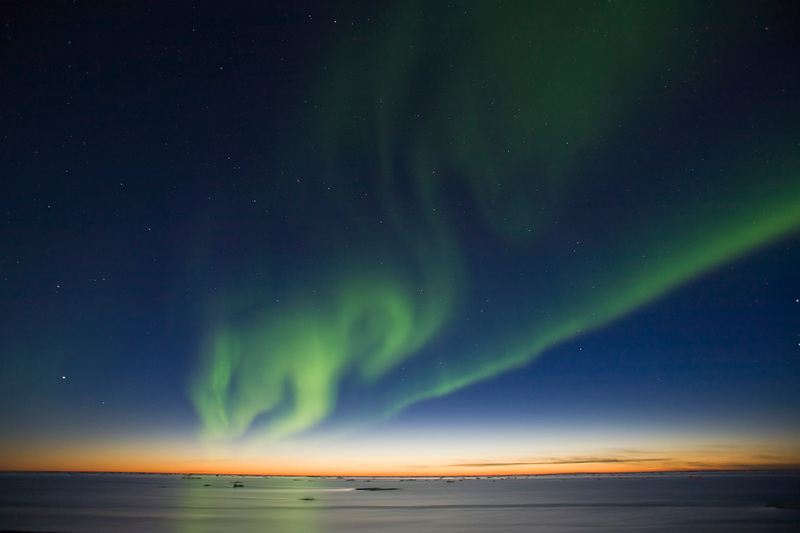 most remarkable destinations in Alaska and around the world. Extraordinary journeys for those who want to experience the world. View all of our handcrafted tours. 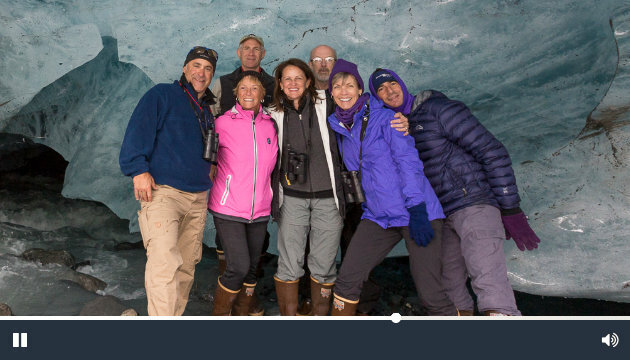 Since 1998 Hugh Rose has been leading guided natural history and photography tours throughout Alaska’s remarkable wild places, showcasing the stunning wildlife, birds and scenery of one the world’s last frontiers. 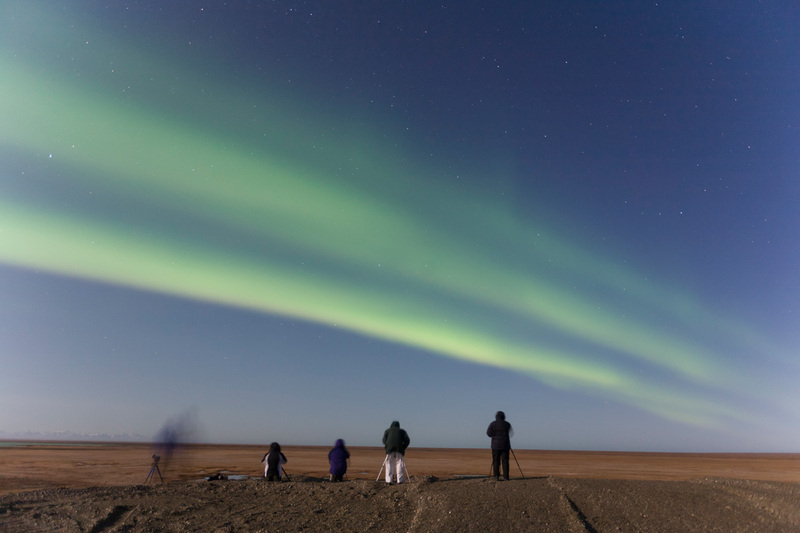 Whether it is the north slope of the Brooks Range or the Antarctic Peninsula, high latitudes are Hugh’s passion when it comes to photography and guiding tours. 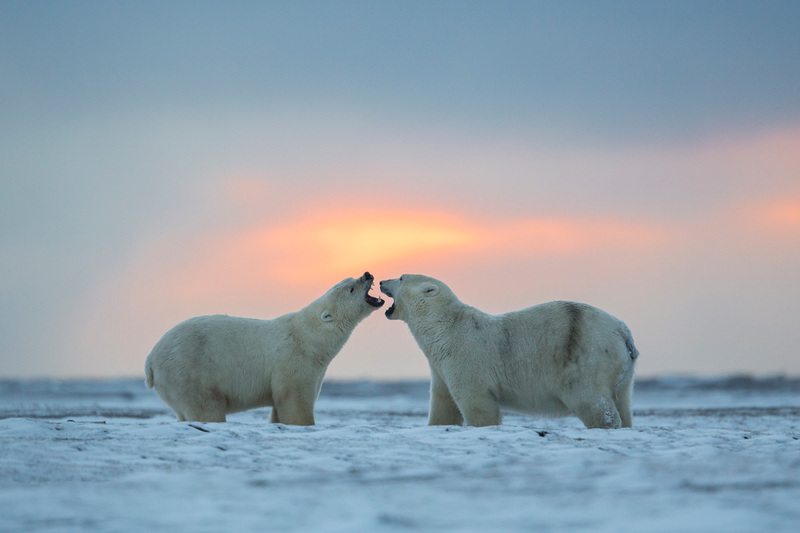 Hugh made his home Fairbanks Alaska in 1997, and has focused much of his photographic and guiding career on the arctic and subarctic environment of Alaska since. 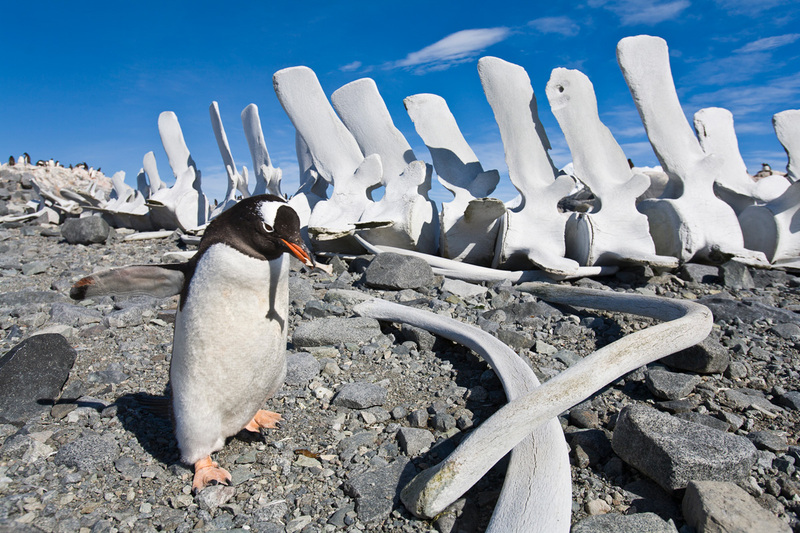 In addition, annual trips to the deep-south to guide and photograph the Antarctic and Sub-Antarctic wildlife and environments during austral summer as well as semiannual trips to the tropics for a contrast to the high latitudes, has led Hugh off the beaten path in search of unique photographic opportunities. 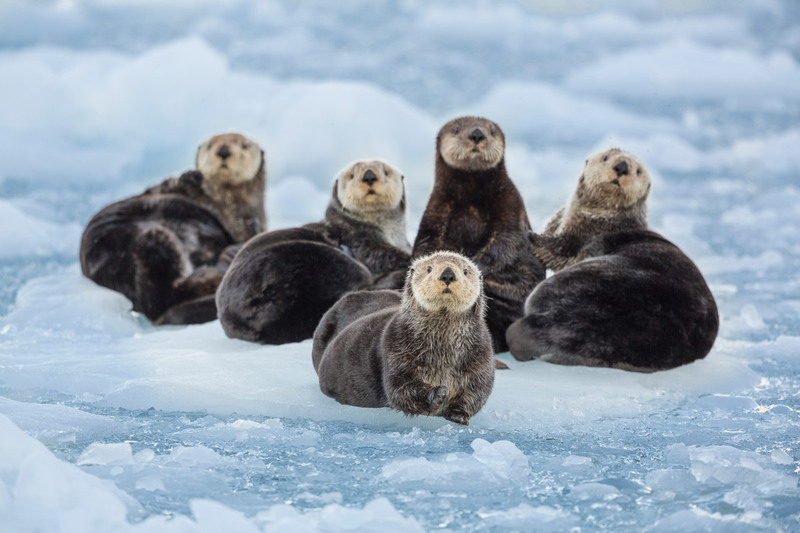 From northern lights and polar bear tours in the Arctic National Wildlife Refuge to small-group land and sea voyages in Prince William Sound each of our trip itineraries was thoughtfully handcrafted to take the traveler with photography and natural history, interest to some of the most scenic, flora and fauna rich, dynamic, photogenic and remote places in Alaska. 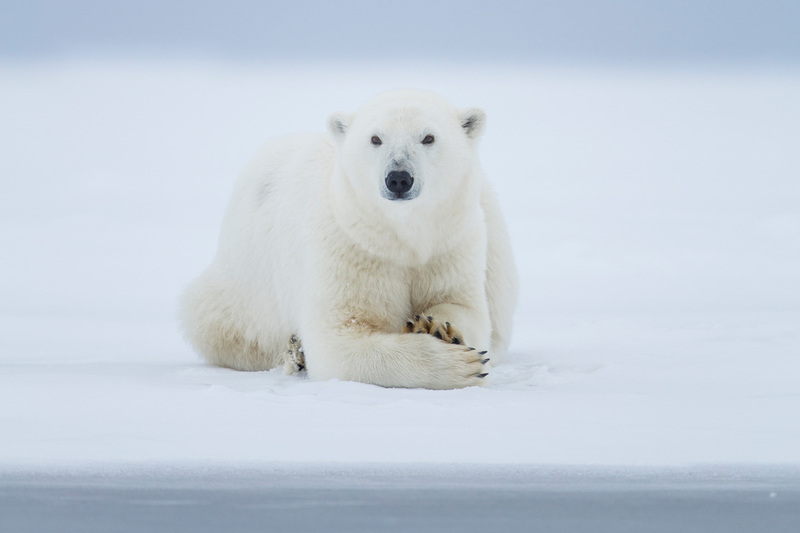 With over 20 years experience designing the best itineraries possible, we have searched out what we think are the best possible places to take you for natural history wonders and photographic opportunities. Through personal connections made over many years with lodge owners and outfitters we are always treated like old friends, wherever we visit. 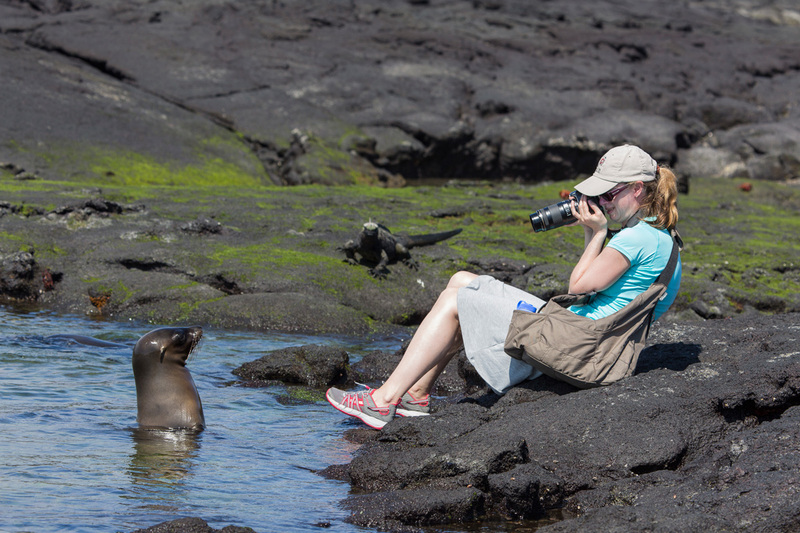 Every trip is a learning experience, whether you are interested in natural history or how to interpret animal behavior in order to get better photos. We want you to go home from our trips feeling like you learned something new! 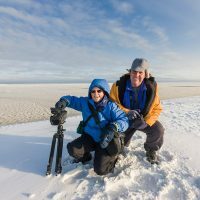 A Naturalist, Geologist, and Photographer with over 20 years of professional guiding experience. 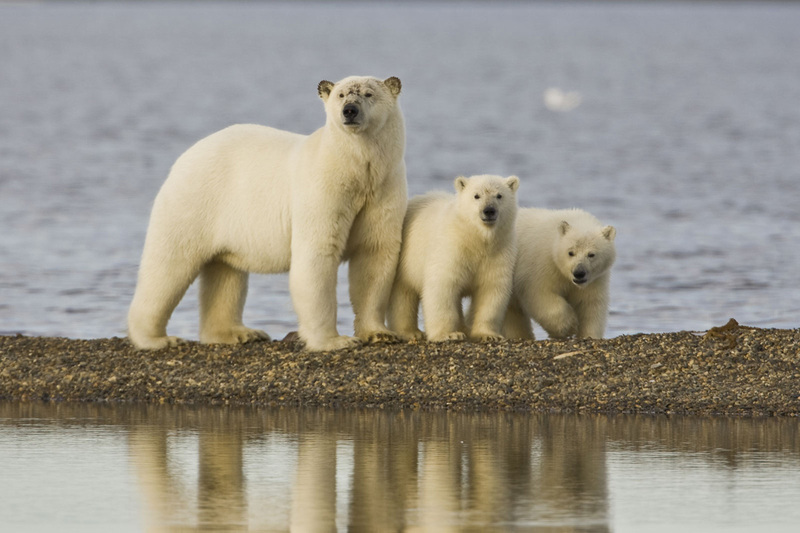 Hugh’s passion are the vast landscapes and incredible wildlife of Alaska and the Polar Regions. 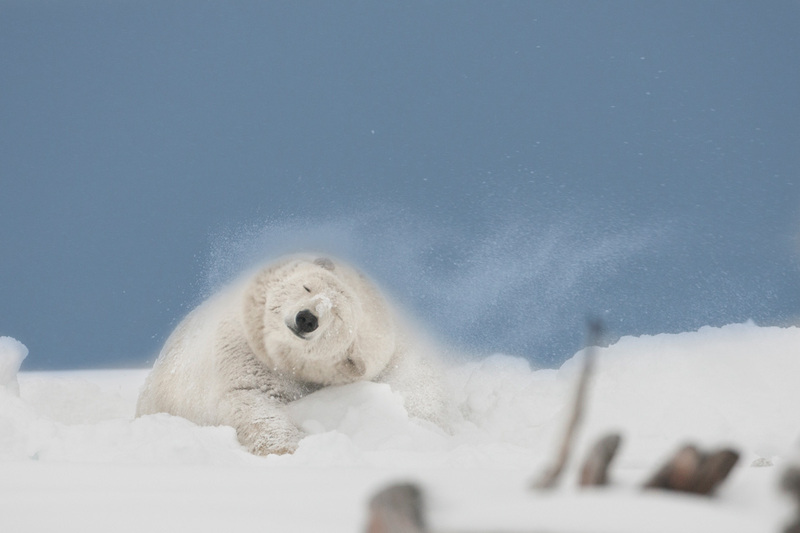 This is evident in is inspired leadership, education and stunning wildlife photography. 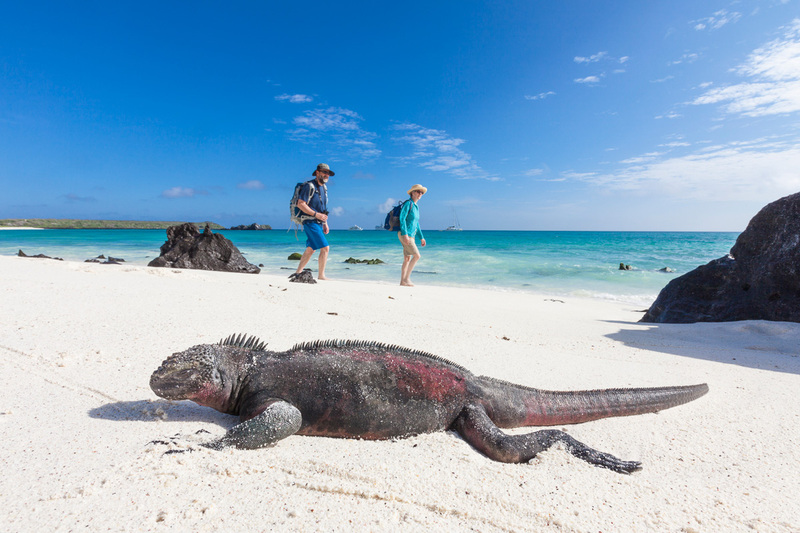 Our philosophy for photo and natural history tours is to take people to the most interesting, off the beaten path places, away from other tourists, where photographic opportunities abound and one has the opportunity to immerse in the natural world without interruption. We take people in small groups to unique places, providing the maximum amount of time in the field, while cultivating an appreciation for the place and wildlife we are observing and photographing. We strive to accomplish these goals while having a minimum footprint on the local people, land, environment and wildlife. We are committed to sustainable tourism and aim to do our part in supporting environmental protection, wildlife conservation and being responsible adventure travelers. It’s a great time to travel. I hope we get an opportunity to share an adventure together to some wild place! If you’re excited about exploring and ready for adventure – contact Hugh Rose Photography! Exploring new environments with friends is what it’s all about! Take a closer look at our photography tours. 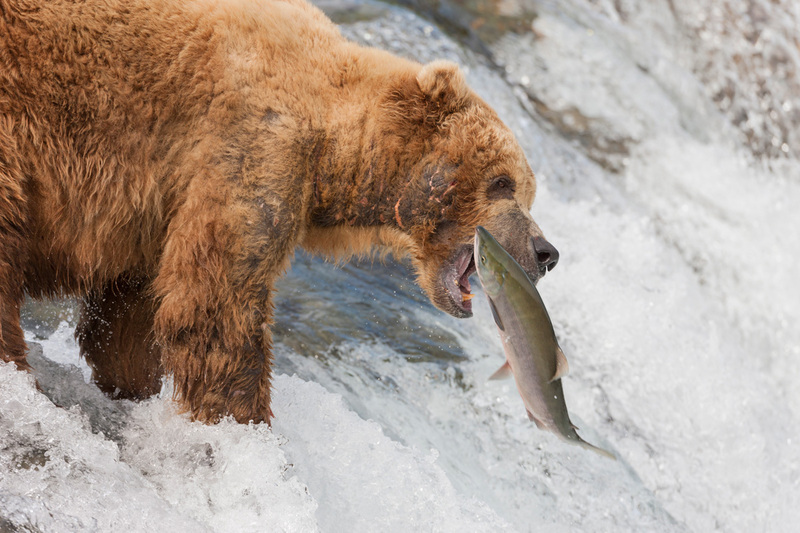 We’ve had the pleasure of photographing and visiting countless destination in Alaska and around the world. Looking for your next summer adventure? Contact Hugh Rose Photography! 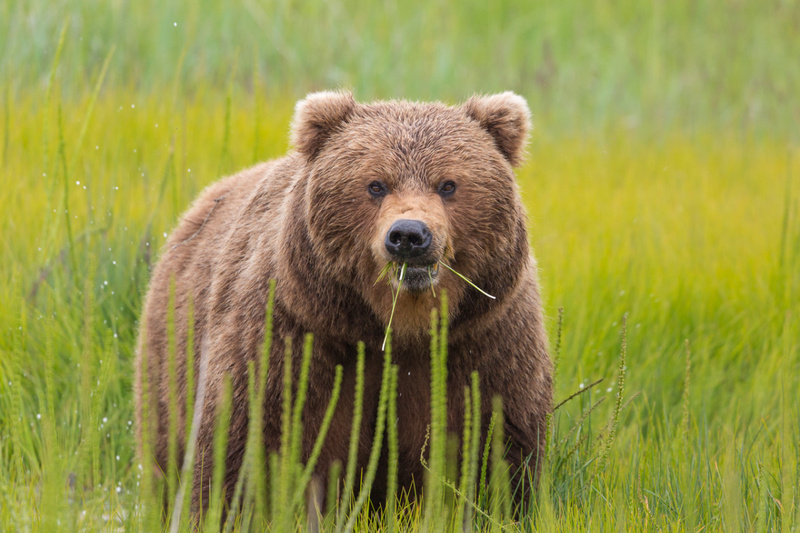 Join us on an extraordinary photography & natural history tour and experience nature’s pristine wildlife & habitats. We are dedicated to making your Photography Adventure an enjoyable, once in a life time experience. Just today I began to write a short description of what it is like to go on an ecological tour with Hugh Rose and I decided the best words are the ones I already wrote to a friend immediately following our trip to Alaska in 2016. These were my very words then. “You might be wondering who is this phenomenal guide I keep writing about? 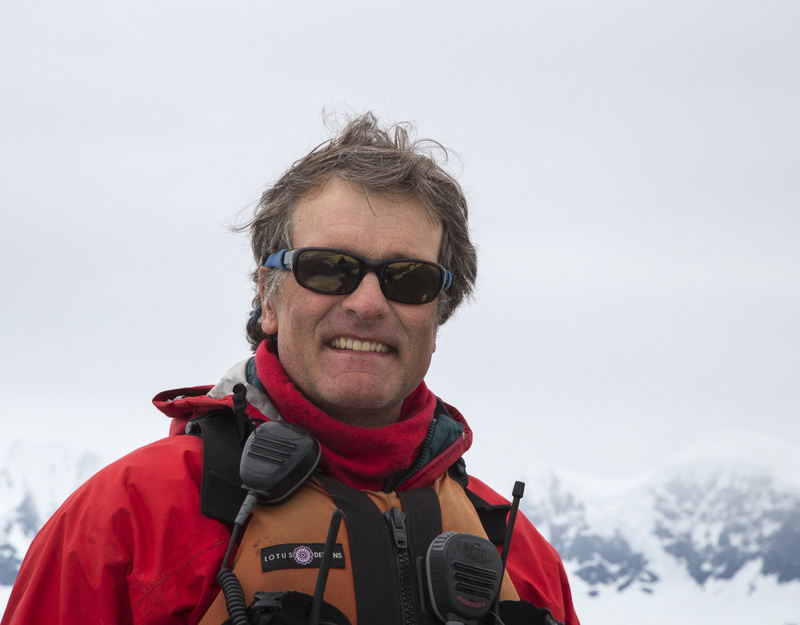 Hugh Rose has been guiding trips to Alaska, Antarctica and Galapagos for decades. 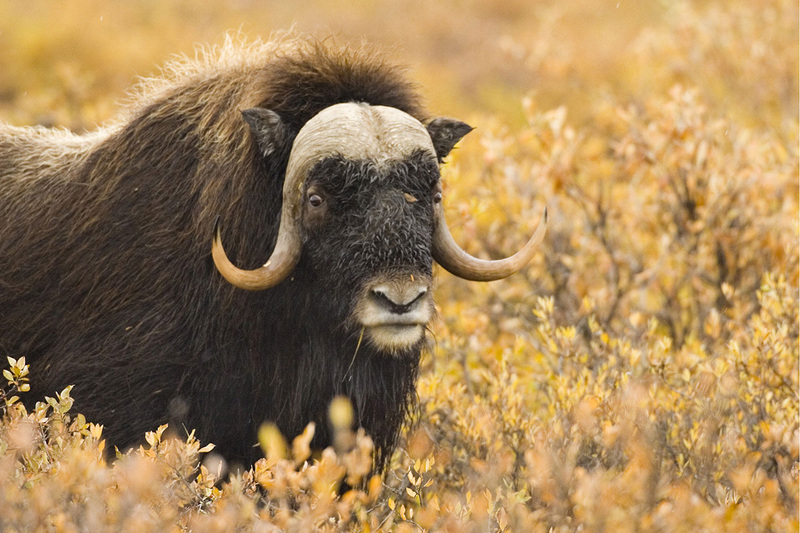 He resides in Fairbanks, Alaska. After three weeks with Hugh we became convinced he knows the name of every bird, mammal and flowering plant in Alaska and can describe the identifying features of each one. 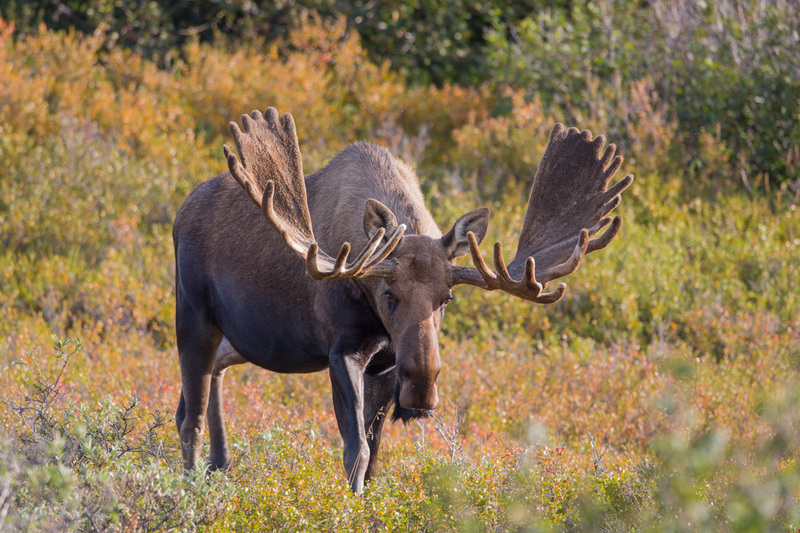 He is very knowledgeable about legislation that affects wilderness, parks and wildlife. Quite an amazing guide! He describes himself as a realist who recognizes Alaska’s dependency upon oil and gas production and recognizes the tradition in Alaska of harvesting some game and fish for consumption. But he firmly believes there must be sensible limits to ensure the preservation of wilderness and healthy populations of wildlife of all kinds. He recognizes that wolves and bears have intrinsic worth.” Humanity is intimately connected with nature in many unseen ways and we are meant to live in harmony with nature. 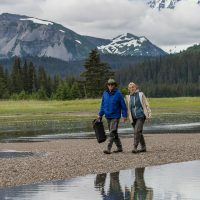 Hugh Rose absolutely gets that and can help you to connect with nature in some of the most spectacular wildernesses of the planet. We have participated in Hugh Rose guided photography trips for many years. 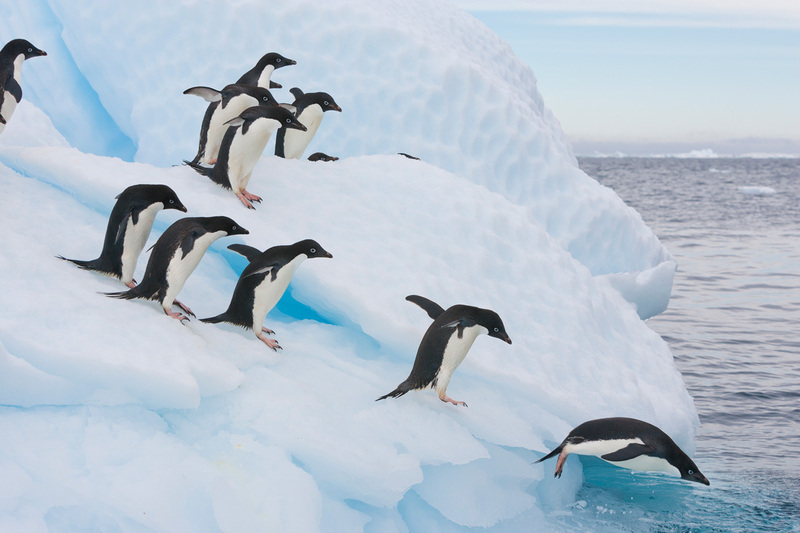 These multiple trips include travels from the Arctic to the Antarctic; with the Galapagos Islands in between. Simply put, Mr. Rose represents the platinum standard for guiding excellence. His knowledge of photographic technique, along with an amazing depth of knowledge concerning the history and natural history of the regions traveled, offer his clients a richness of experience that few other guides provide. Hugh apparently loves what he does and his level of enthusiasm absolutely adds to the experience. We highly recommend his guided trips to anyone interested in adventure travel.